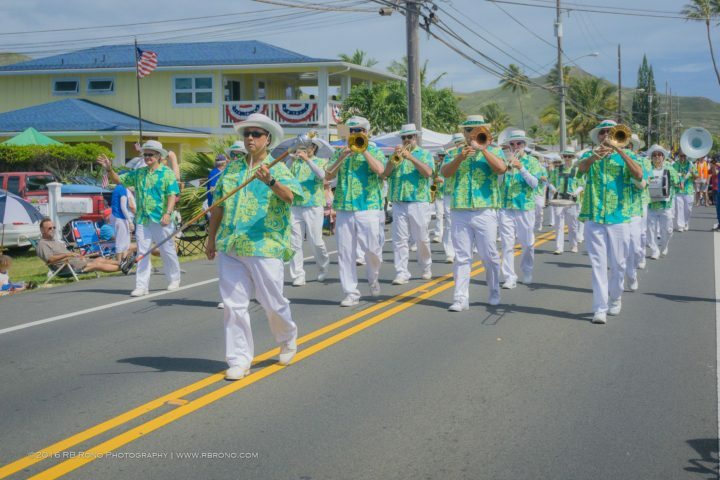 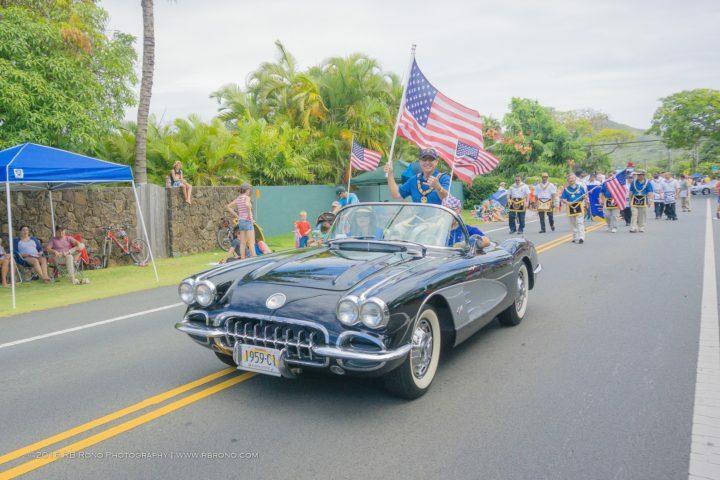 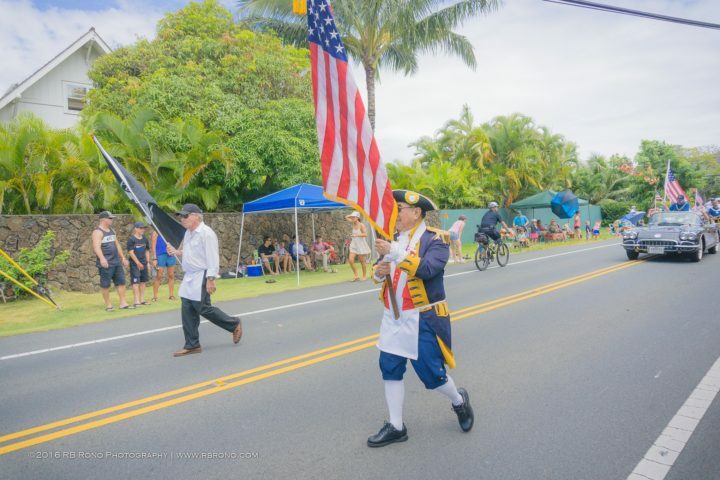 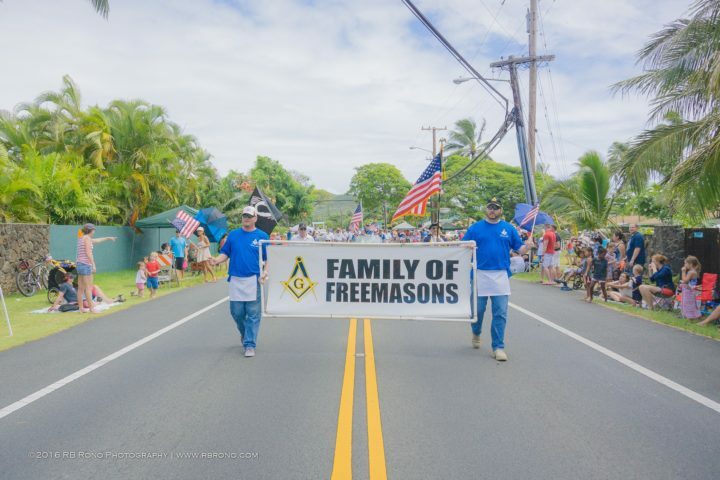 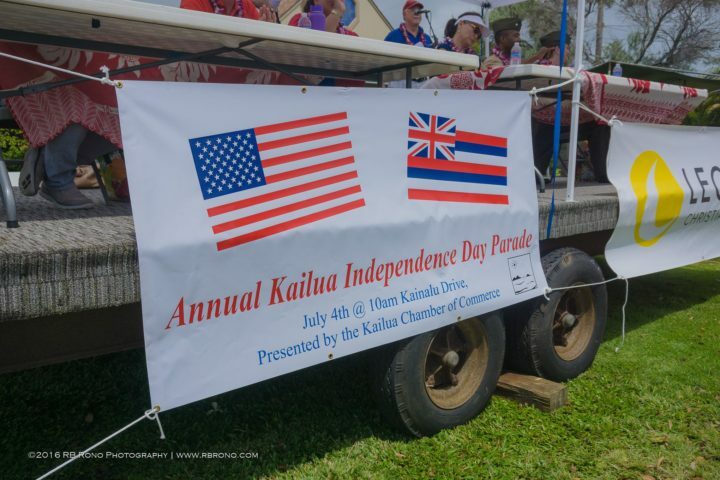 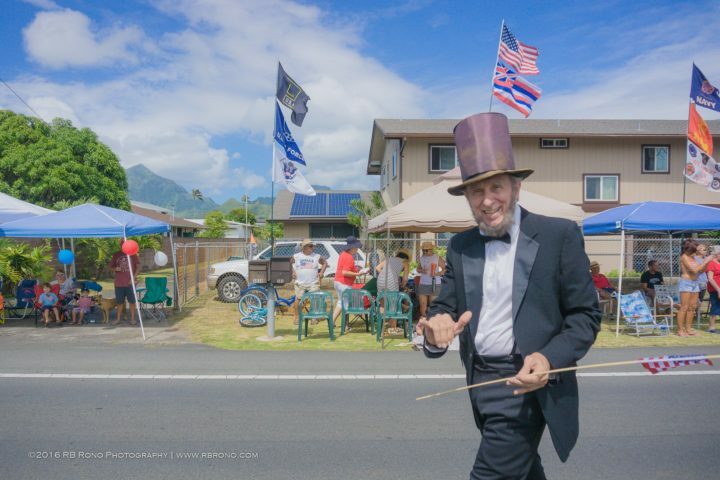 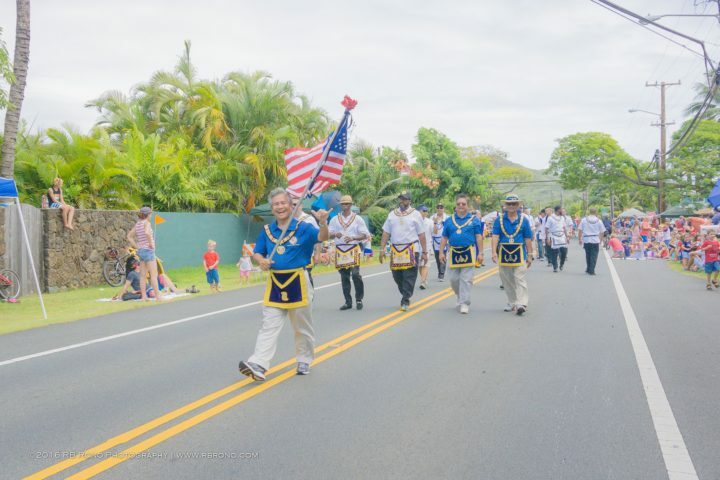 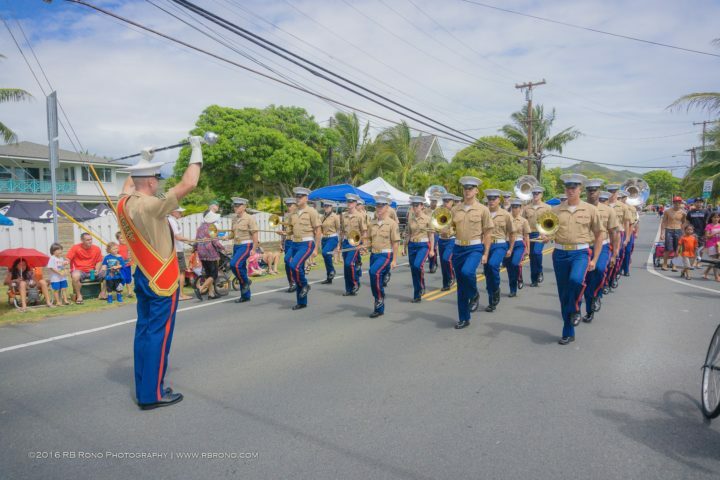 The Hawaii Family of Freemasons recently participated in this year’s Annual Kailua Independence Day Parade presented by the Kailua Chamber of Commerce. 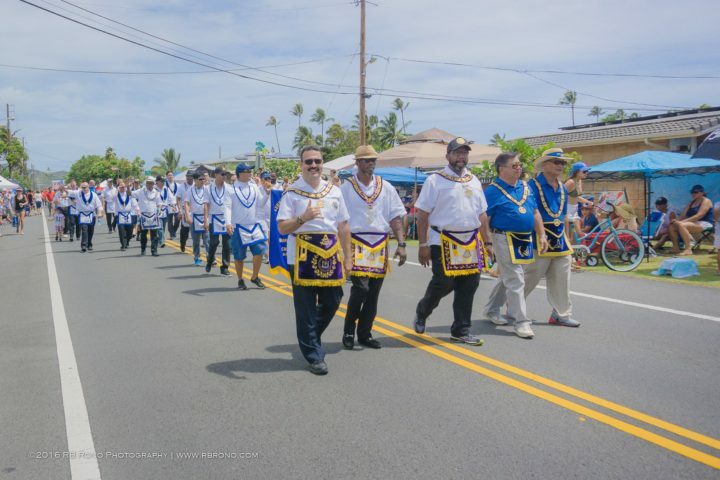 Hawaii’s masonic youth groups, including the Order of Demolay and Rainbow Girls were also in attendance. 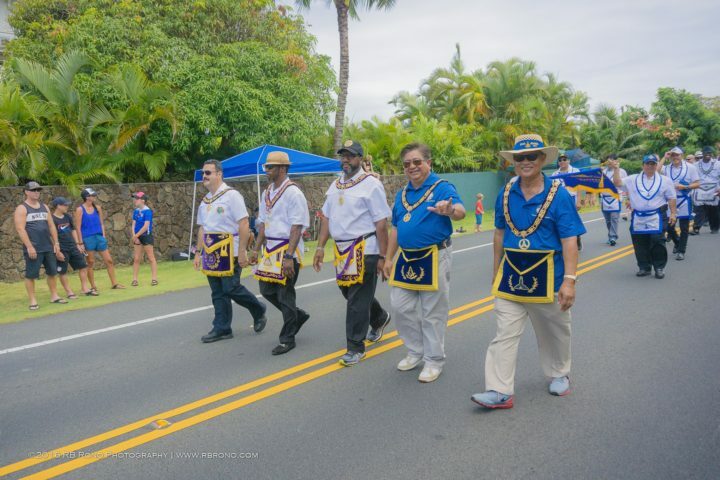 MW Monty J. Glover, PGM. 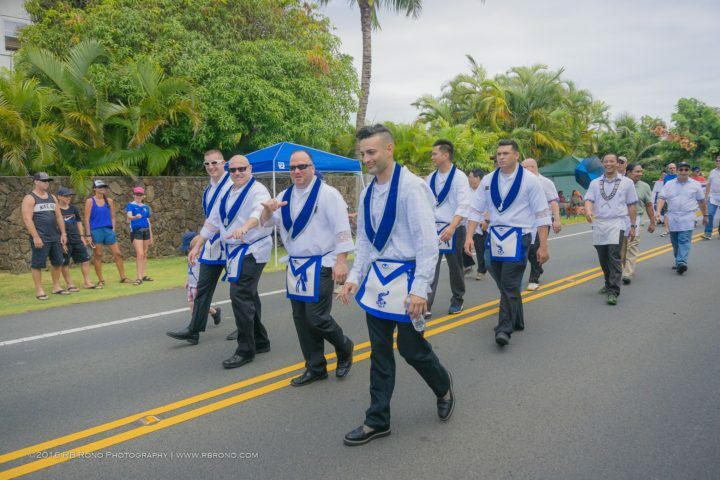 Appointed to the General Grand Council of Cryptic Masons Intl.